In short: 1) the whole logistics business is still living in the past, both technology- and mindset-wise; 2) it’s a very difficult arena to enter for startups; 3) once a few startups hit the nail on its head it’s likely to cause a massive disruption in this space. 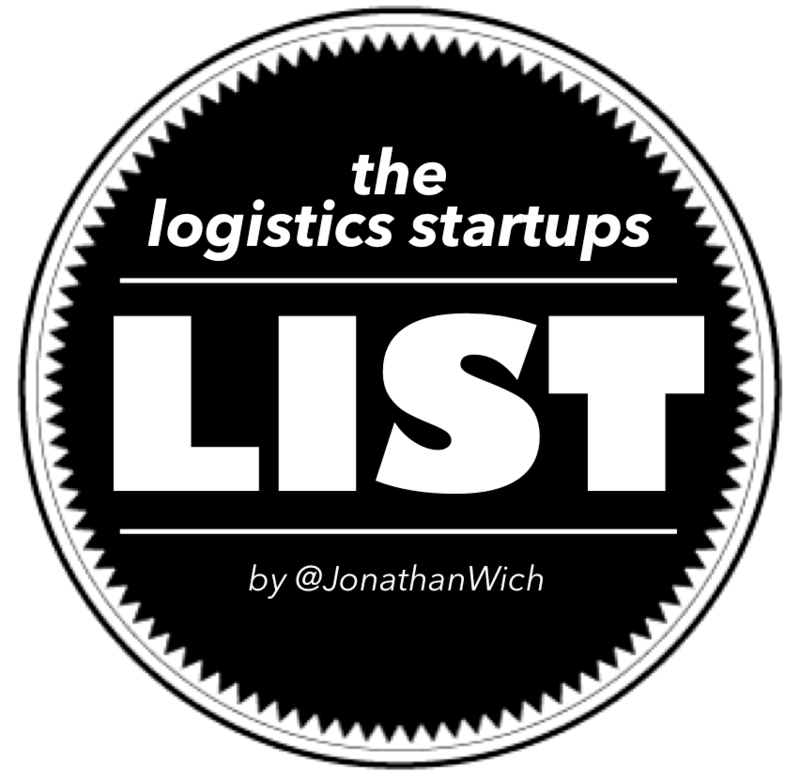 Therefore, I’ve just created a list with the most promising logistics startups. One or more of the startups on the list might just end up making a huge difference. Among others, Tom Stitt (also featured via Staxxon) and Jeremiah Owyang (Crowd Companies) have been very helpful in compiling the list.